Skills/Specialties: The Lee clan has always been known for a great skill in taijutsu. Some are great in speed, strength, or weapons skills. Modorokie was great weapons skills. 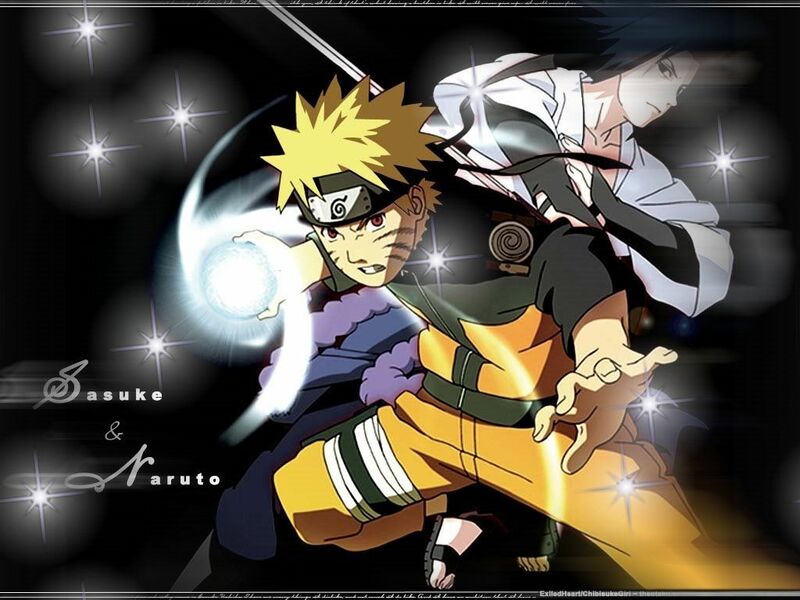 There have also been very few who could perform ninjutsu and genjutsu. History/Backround: It started 8 generations ago, when the lee clan moved to the Leaf Village. They soon and quickly became the greatest taijutsu clan out of all the entire nations. 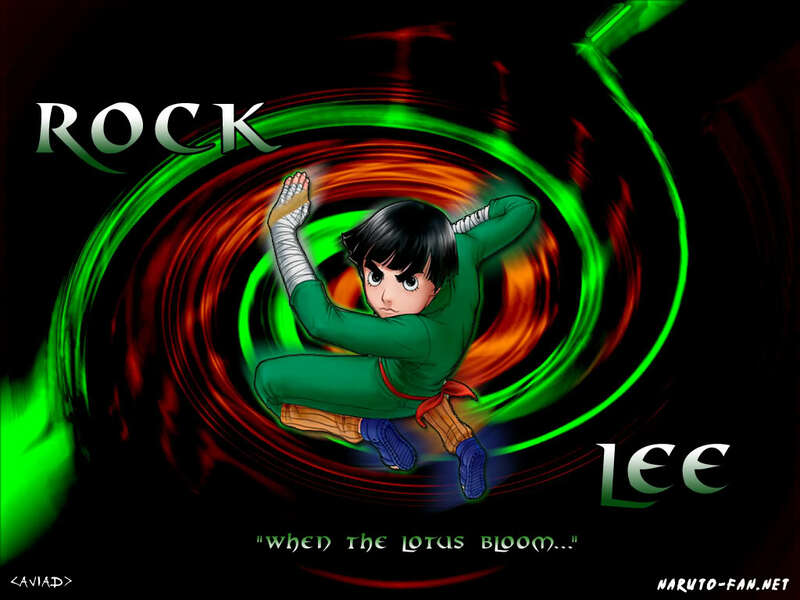 7 generations later, they came across the best taijutsu member of their clan, and his name was Rock Lee. It didn't stop there. Ended up, even though he didn't marry anyone, he had a brother in the mist village who had a son. His son was named Modorokie Lee. After 31 years, he became the Mizukage. Known on the family tree, he is the nephew of the great Rock Lee and the son of the previous mizukage. After his dad died, he was next in line and the best ninja in the nation. This is how it was and currently is. Hito lee is the 2nd nephew of Modorokie Lee. Skills/Specialties: They have pre-concentrated Chakra in them along with an immence amount of chakra, due to this they are vulnerable to chakra stealing/draining/clogging abilities, with their concentrated chakra they naturally change their eye color according to their emotion which is the effect of pre-concentrated Chakra with their abilities they are masters of Genjutsu and Ninjutsu, but along with this they are frail, and have smooth, but fragile skin, so they almost never use taijutsu, some become medical ninja due to the pre-concentrated chakra which is useful for instant healing on the battle field. History/Background: The Ikirino clan is a clan with few surviving members due to their sensitivity towards chakra stealing jutsu's they were easily defeated by the Hyuuga clan, during a war between Konoha and the Cloud they were sent to go after the Hyuuga's this was a long time ago, and after this incident only a few remaining survivors lived all over and are in hiding everywhere in the village, but there would only be a few in the village approx 1-5. The last known survivor of this clan was Yukiko Ikirino, whose parents died in the sealing of the 6-tailed bijuu Raijuu. She later became Raikage so that this wouldn't happen again, the other survivors of this clan are unknown and their whereabouts cannot be discovered. oh...y, is he really addicted to that game or something? No, he just like's video games, ALOT. well, that works 2. he needs to gets bak on. barely anybody evr gets bak on anyways, so it'd b a big help. He's on my site. I'm still trying to think of a whole roleplaying thing for the site, or just making a roleplaying forum that's linked to that site.